Live from Roosevelt Island and streaming on TIDAL. 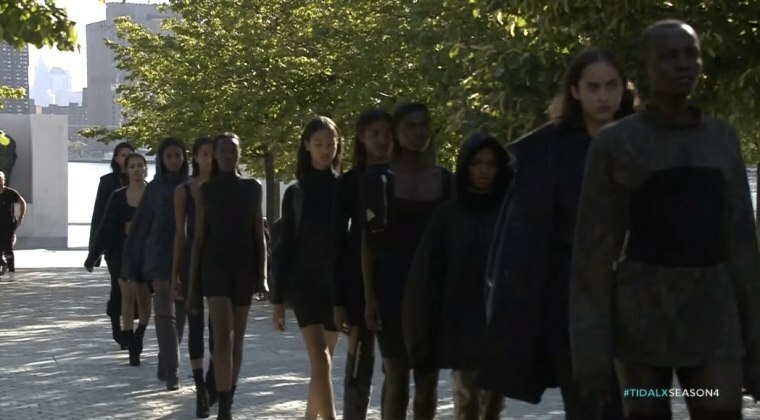 Kanye West is premiering his fourth Yeezy collection on Wednesday afternoon at Roosevelt Island in New York City. Last year's collection debuted at Madison Square Garden alongside his album The Life Of Pablo. 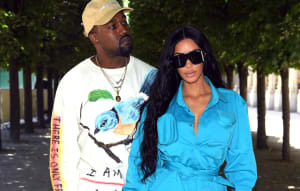 On Wednesday afternoon, Kanye teased some elements of the collection in an interview with Vogue, which included gold "Saint" jewelry and long, clear boots. Watch the livestream via TIDAL below. This post will be updated throughout the event as information becomes available. Here's the invitation for today's show. We're live on the Snap, too. Update (3:15 p.m.): The show has been pushed back an hour. Update (3:33 p.m.): Behind the scenes shots of the show are trickling in on Twitter. Update (4:14 p.m.): There is some limited edition merch at today's show. Update (4:20 p.m.): Here are Kim, Kendall, and Kylie's outfits for today's show. Update (4:39 p.m.) The show has finally started. Update (4:41 p.m.): It's currently over 85 degrees in New York today. Update (4:45 p.m.): Here are some more looks from the show. Update (4:47 p.m.): Here are some of the black looks from the collection, plus a screenshot of Teyana Taylor and Chanel Iman walking in the show. 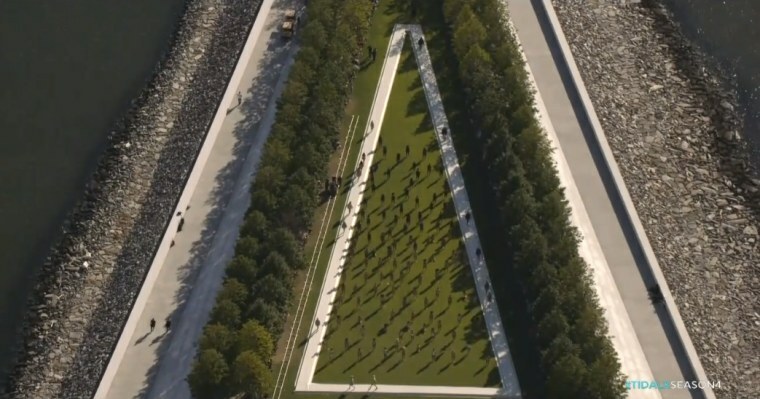 Update (4:50 p.m.): The models appear to be doing their final lap around the park. 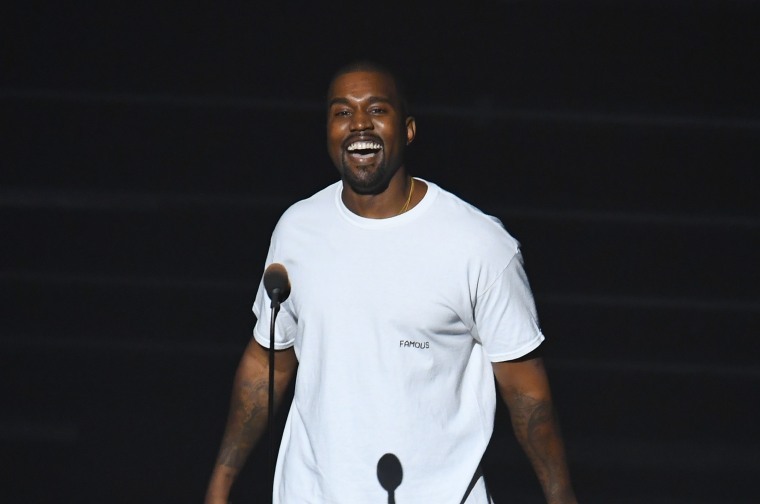 Update (4:53 p.m.): Kanye West takes the runway and thanks the crowd.